Sealing 691 is an organic antitarnish process based on nanotechnology: special nanopolymers absorb on the metal surface and crosslink to form a protective layer a few nanometers thick. Sealing 691 provides invisible protection from tarnish and wear, while preserving precious metal brightness. Sealing 691’s aqueous formula is chrome-free and RoHS compliant. It will not compromise solderability or bonding capacity, has low contact resistance, and preserves metal's inherent lubricity, making it suitable for plug connectors and electrical contacts. It is compatible with rack and barrel equipment, and, due to its short dwell time (as little as 4 seconds, compared with competitive products at 30 seconds) it is particularly well suited to reel-to-reel processing. Sealing 691 preserves metal brightness indefinitely, while allowing substantial reductions in precious metal use. As a result, it’s also ideal for decorative applications on jewelry, leather goods and hardware. Sealing 691 was developed by Umicore Galvanotechnik as an improved version of its popular Antitarnish 616 PLUS. It is available throughout North America exclusively from Uyemura. Miralloy is a cost-effective alternative to silver, palladium and nickel for many connector and sensor applications. The newest Miralloy product, 2851, operates at 10 ASF, which is 25-43% faster than competitive products, providing substantial advantages in cycle time and cost. Miralloy is an advanced alloy that deposits up to 15 µm with exceptional uniformity. Its average composition is 51% copper, 33% tin and 17% zinc. Deposits resist abrasion and corrosion, and are non-magnetic, so they're well suited to high frequency applications. 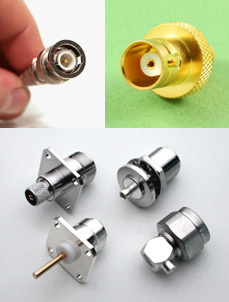 It has excellent solderability, high hardness value, and good contact resistance values in sulphur-containing atmospheres. This versatile, lead-free finish is also tarnish-free, RoHS compliant, and RF-friendly. Slightly leveling deposits can be achieved at all current densities. 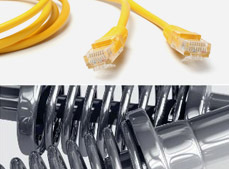 Miralloy has earned widespread acceptance for use on HF connectors, contact elements and solder pins. It is plated using standard rack equipment. An important new technology from Uyemura prevents whiskers formation in electroplated tin for 22,000 hours – and longer. GRX-70 is a unique, high-speed electrolytic plating process – a breakthrough in the control of tin whiskers. Whisker crystals of tin and tin-based alloys are the most common culprits in the short circuiting of electronic components. Most often, the cause of tin whiskers is compressive stress. 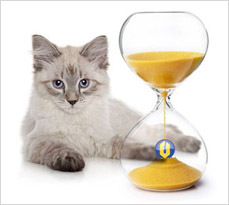 The proprietary technology developed by Uyemura dissipates compressive stress, preventing whisker formation. 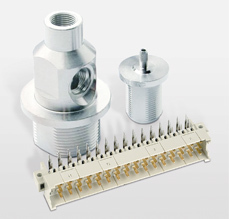 GRX-70 is ideally suited for connectors and semiconductor lead frames. Bath is lead and fluoride free, and foam-resistant. Operating range is 113-131°F, with 122° the optimum. Film has a uniform white matt appearance; appearance after reflow is excellent. Carbon and sulfur concentrations in the film are very low. Read: The Elimination of Whiskers from Electroplated Tin. Metal oxide anodes are manufactured from precious iridium and ruthenium oxides, sometimes combined with non-precious tantalum and titanium oxides. Solutions of these metals are applied in layers in a multi-stage process; they are subsequently transformed in a thermal process into their catalytically effective shape. For details see our MMO Anode page.